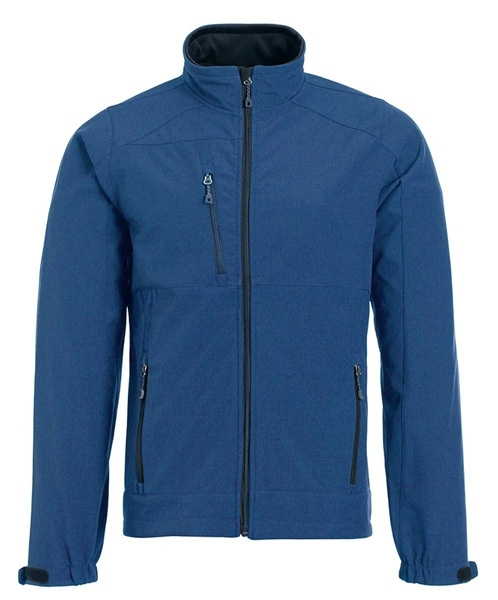 The Men's Slate Blue Paragon Jacket is a classic fit, 3-Layer Bonded Polyester with micro fleece and film laminate membrane jacket with The Museum of Flight logo embroidered on the upper left chest. It is also water resistant and highly breathable. This jacket is available in adult SM-3X.